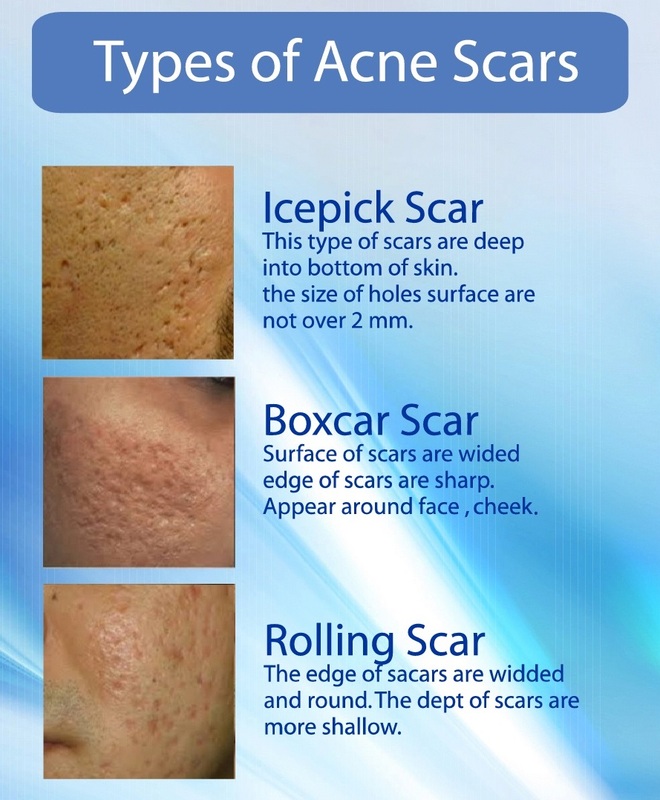 Acne scars cause a lot of distress to the sufferers. It is unsightly. Fortunately they are treatable with subcission, laser and RF micro-needling. For assessment and treatment, please call 0192220623. Our branches are at Kajang and IOI CITY MALL, Putrajaya.